The virtual football is also about to have its own official championship: the Madden NFL Club Championship. The NFL itself, along with all its 32 teams, has come to terms with the EA publisher to launch the project. The competition will be on the Madden NFL 18 Ultimate Team Champions mode, which will be released on August 25th. The championship includes a series of online qualifications, in which each player can choose their own team from those in the National Football League. The top four clubs in each club will then collide with an event that will declare the official representatives of the 32 NFL teams. 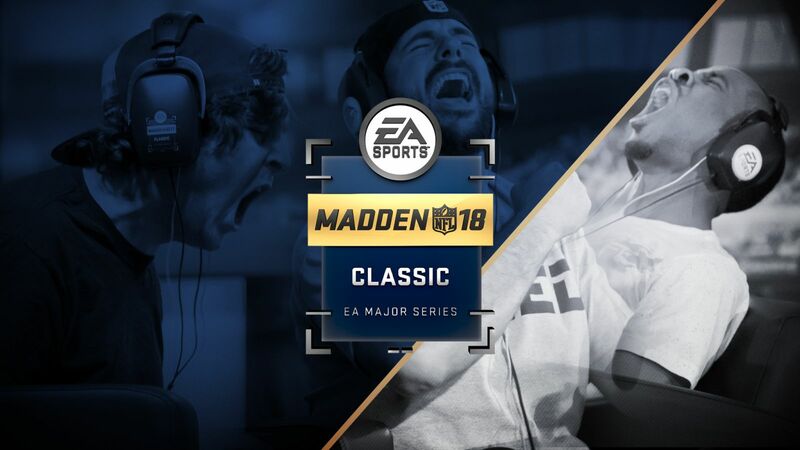 The 32 finalists will then participate in the Madden NFL Club Championship Live Finals, which will start at the Pro Bowl Experience in Orlando in January and end during the Super Bowl Experience in Minneapolis in February. In addition to a total prize pool of $403,000, there will also be tickets to participate in the Super Bowl LII. Both sides seem to firmly believe in the project and the opportunities it might generate, especially as regards the connection with a younger audience. According to ESPN, the development company is also looking for sponsorships for events and partners among television broadcasters. More tournament information is available on the official website. Stay tuned at madden-store.com for more details.